Zoe Kravitz, the 25-year-old actress who plays an anorexic and bulimic girl in the film “The Road Within,” underwent an “awful” cleanse in order to lose 20 pounds for the role. “I did a cleanse,” she told Us Weekly during the Los Angeles Film Festival. “I tried to do it the healthiest way as possible, even though it’s not healthy to do.” Kravitz drank clay — something that other celebrities have used in the past to assist in weight loss. Clay has been used medicinally since prehistoric times, and is still used by indigenous people around the world. It was used in clay baths as a form of “mud therapy,” and various types include kaolin, smectite, bentonite, montmorillonite, and Fuller’s earth. “I ended up drinking clay,” Kravitz said, “because it cleans out your body and fills you up. I was eating like a Mason jar of pureed vegetables a day and running.” But this diet caused her to feel “awful,” like a “space cadet,” she said, noting that she wouldn’t recommend anyone do it themselves. Bentonite clay is composed of aged volcanic ash and has been used to treat conditions in traditional medicine, with the largest deposit found in Benton, Wyo., which is where it received its name. 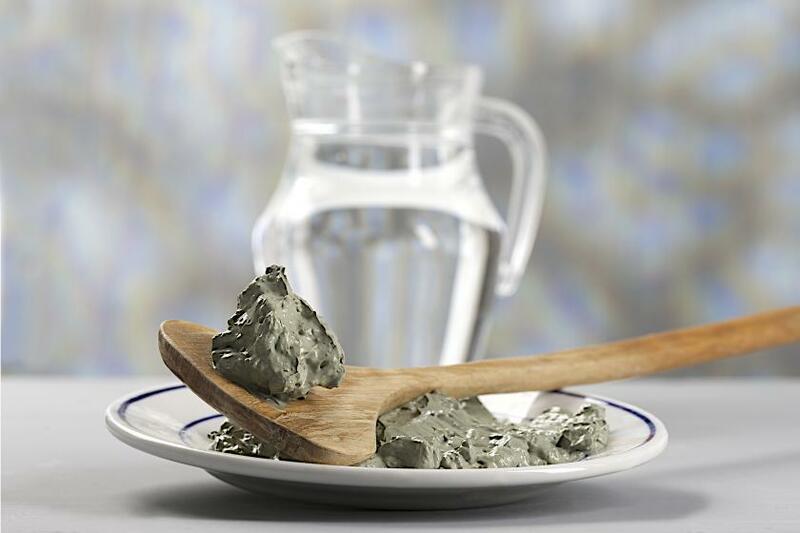 Advocates of clay cleanses claim Bentonite clay is able to clean out the liver, colon, and skin, as well as “balance bacteria” in the digestive system and strengthen the immune system. Various other claims include its ability to treat food allergies, food poisoning, viral infections, and even parasites. Though the clay is filled with certain minerals like montmorillonite, magnesium, and nearly 67 other trace minerals, not much scientific evidence exists to support the many claims about its health benefits.